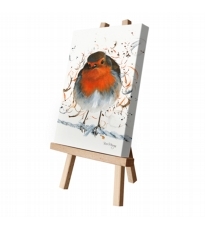 Created by a Yorkshire based artist Bree Merryn. 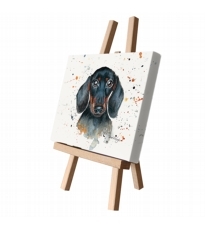 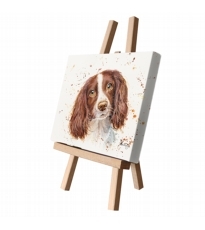 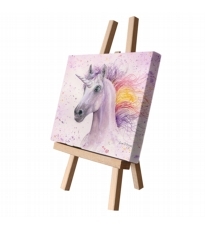 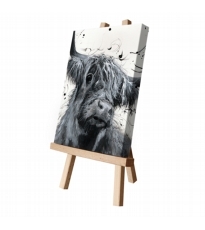 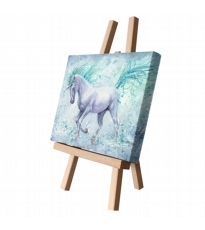 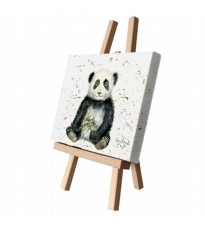 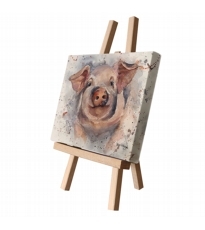 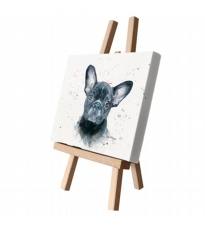 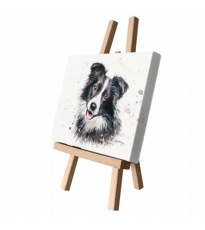 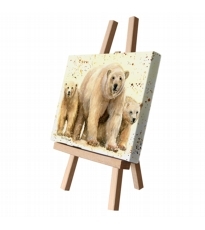 Each animal is drawn and painted onto canvas with each animals personality being captured perfectly within the artwork. 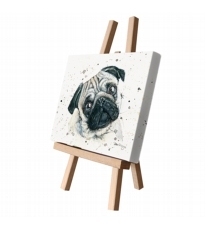 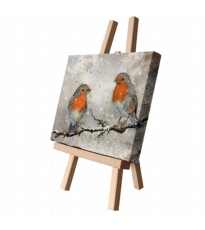 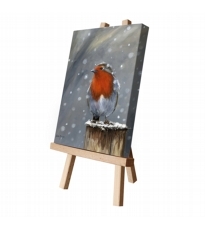 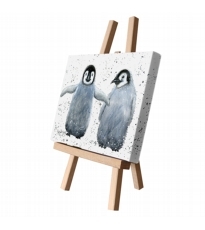 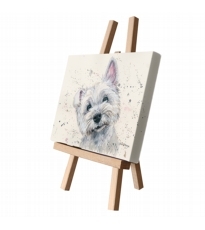 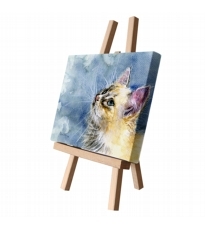 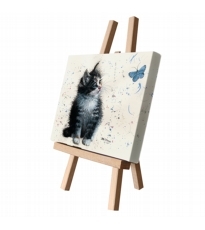 Canvas Cuties are mini canvases that can hang easily or be stood on a mantle.